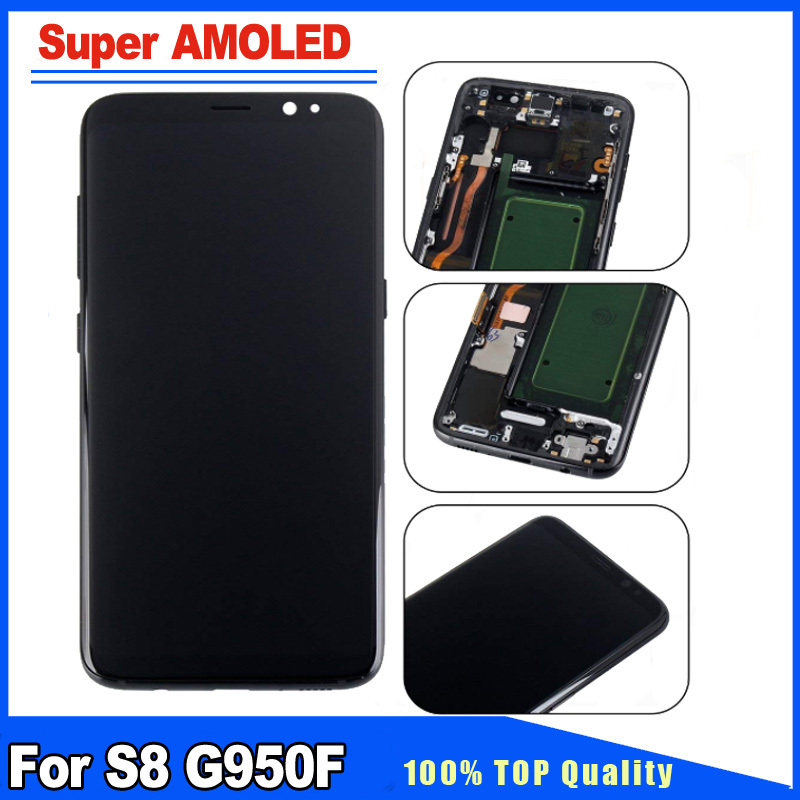 The LCD Come With Burned Shadow,Picture Ghost.The Touch Screen 100% Works Fine,please Make a decision after check the picture. 1. When you receive the parcel, please make a video when you open it,it is very important. If there is anything damaged, please contact us about it, we will Do our best to solve it for you. But we are Not responsible for any damage caused by improper installation of this replacement parts. 2. 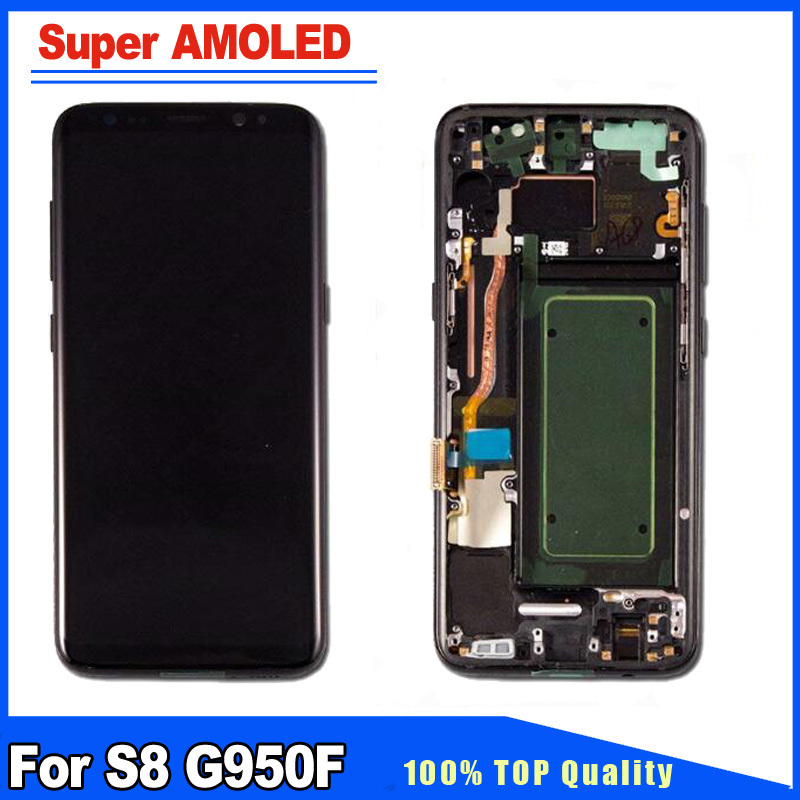 Before you install the Replacement Parts to your device, please test the item LCD Screen Display Full Assembly With Frame For Samsung Galaxy S8 G950F G950U G950A G950T first with your Phone Motherboard. 1.please Kindly Check if the box arrive in GOOD condition. If any damage please do not accept the package and send message to us.we will solve the problem ASAP. 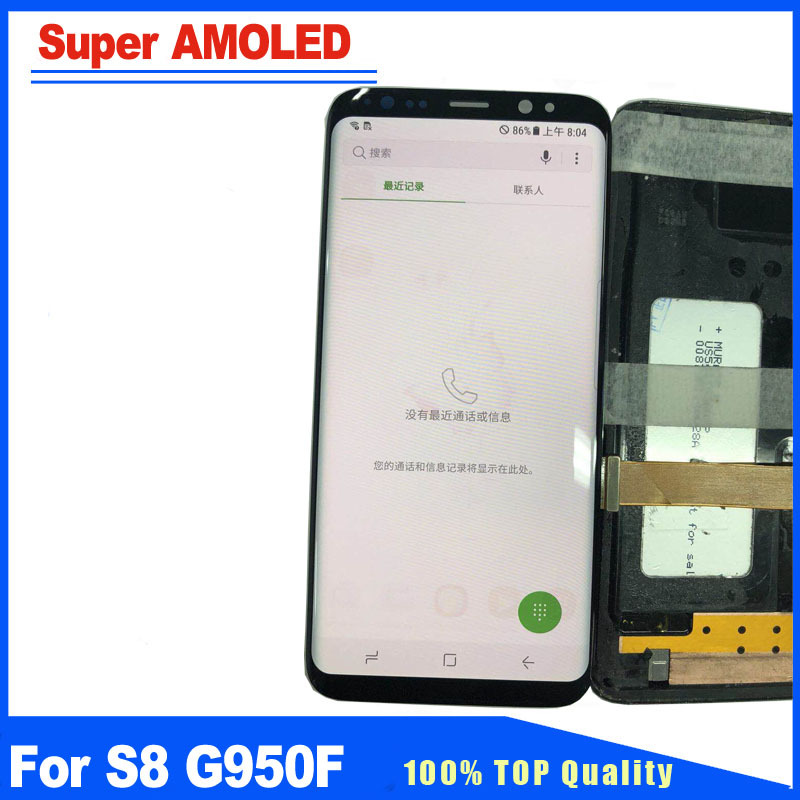 2.If item is defective when you Test it before installation, please also show us a video or photo first ( All our products is with our stamps “ LF”, the photo or the video much show the stamps to prove the item is from us, it is necessary ) , after we confirm, we will offer you the Return Address , then you can send it back to us and pack it well to make sure the screens are in good condition , then We will send you a new replacement or Refund. 2. If you are not satisfy with our goods please don’t leave negative before contact us. Please kindly contact us to our email or online contact us. We will offer a good solution for you. 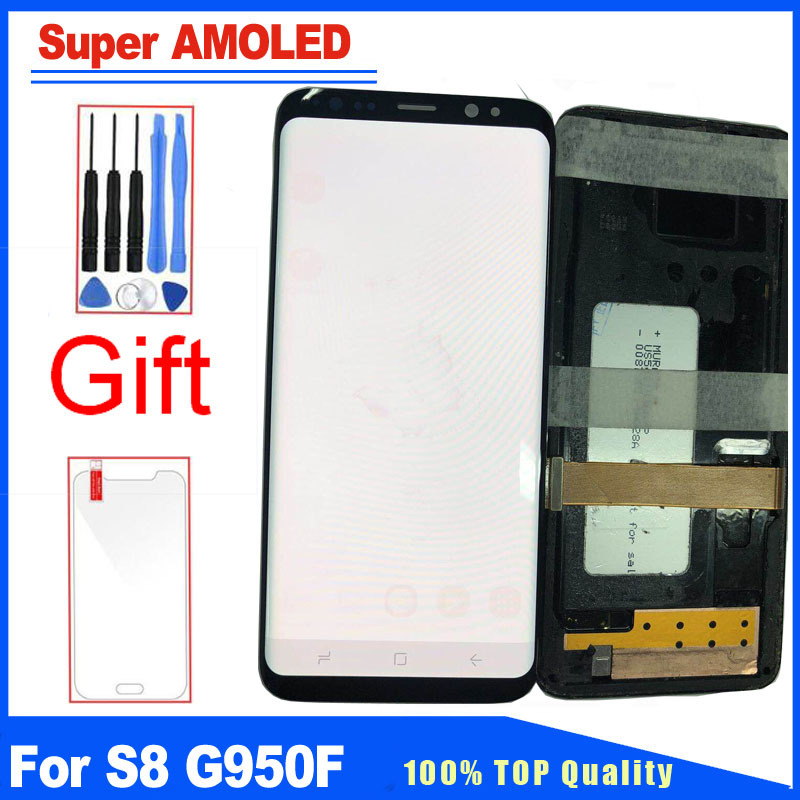 1.Will any discount for Bulky Order? 2.When will you send the package? 3.Will I get tracking details when my order ships? 4.What should I do if a part I receive is damaged? It is extremely rare to receive a damaged part because we have a quality test on all of ours parts before packing them. And the key point is that we pack the item very well before shipping them out. To Russia Federation, it takes about 15-40days. To Europe, such as Spain, Italy, Germany, France, Belgium, etc, it takes about 16-26 days. More Details, please when you buy it, check carefully the Estimated Delivery Time on the link, thanks.